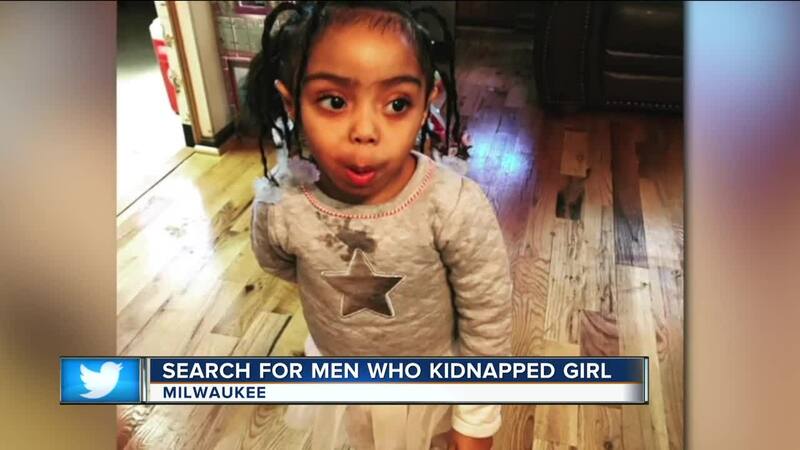 The father of a Milwaukee three-year-old abducted at gunpoint from her home wants the suspects to turn themselves in. "You took a little girl. You took a three-year-old girl. Nothing should make you feel good about that," Mario Dickens said. Two men burst into Phoenix "Mariah" Dickens' home near 62nd and Stark at 2:30 Monday morning. She was gone for about 7 hours before she neighbors near 20th and Juneau found her crying in the bushes. "Thank God that they didn't do nothing to here- that they found her in the bushes and they didn't find her somewhere dead somewhere," said her godmother Precious Robinson. 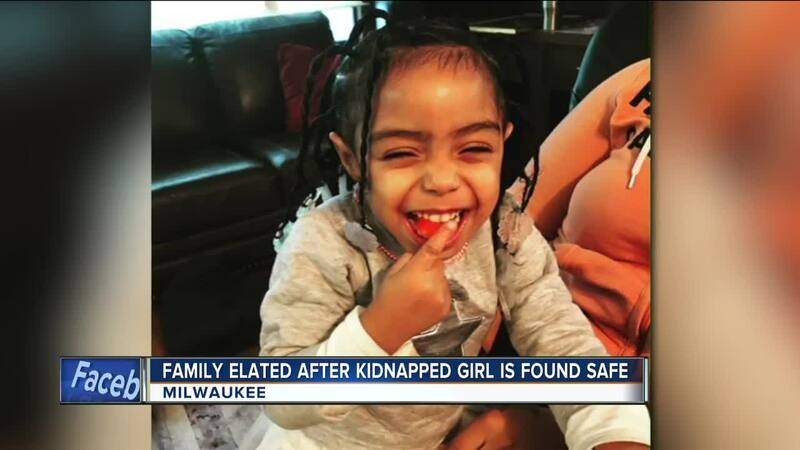 Her father said the little girl is in good spirits, despite the ordeal. "She's been happy and playful, she's 100% in good health, no harm was done to her," Dickens said. He said she was asleep when the family returned home around 2 p.m.
Police continue investigating the case.